There is growing interest in the use of gas chromatography-high resolution accurate mass (HRAM) mass spectrometry for the non-targeted screening of pesticides in food. This approach is now enabled by the improved full scan performance of the latest GC-HRAM systems. 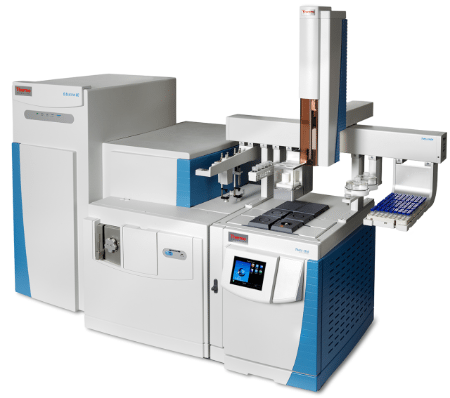 It is now possible to analyze targeted, suspected, and unexpected residues in a single workflow with an easy-to-use GC-MS system that provides an unprecedented level of performance in routine analysis. 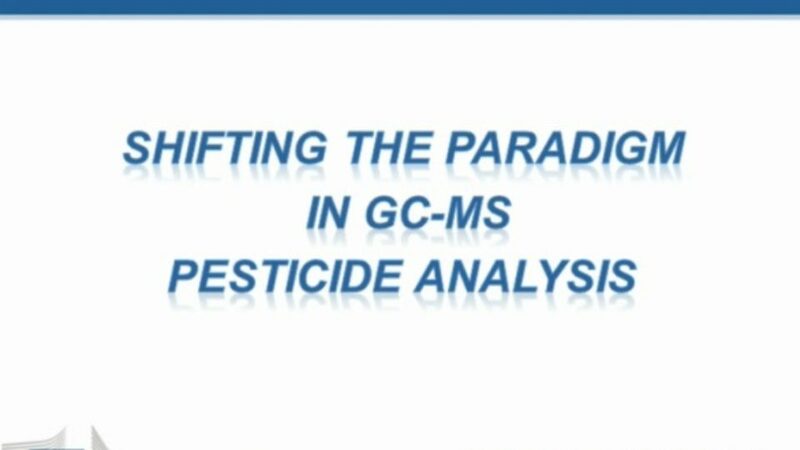 Join Prof. Fernandez-Alba, who will share his thoughts on the performance of GC-HRAM technology including the ease of use, performance, and effectiveness of the GC-MS system and intelligent software for the analysis of pesticides in fruit and vegetables.